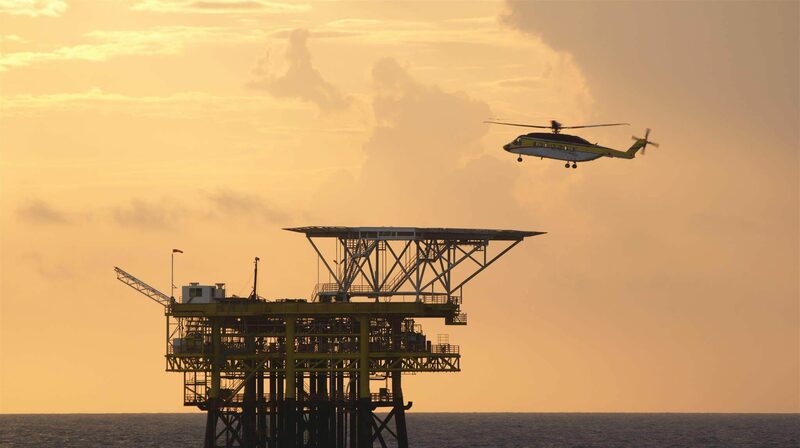 L&A provide the most professional aviation safety and quality advice to aircraft & airport Operators, and aviation advisory services and aircraft operator safety auditing services to Clients in the Oil & Gas and Mining industries. 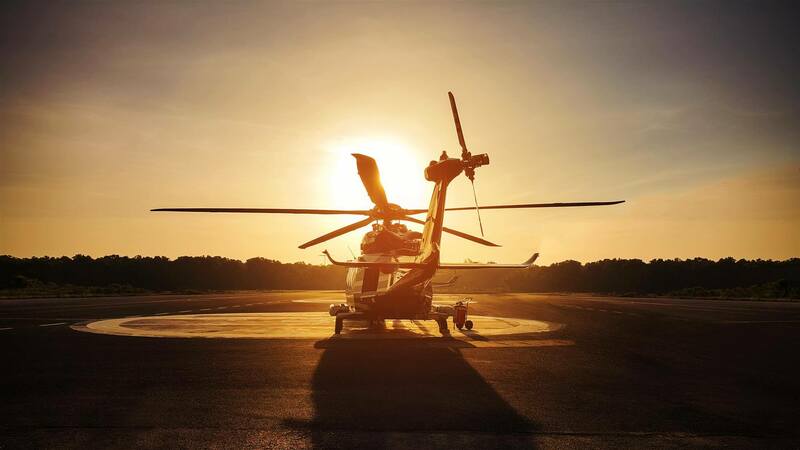 Litson also inspects fixed wing and rotary wing aircraft / airfields / on-shore helipads / off-shore helidecks. Litson is able to carry out Desk Top Studies and research on behalf of Clients. Litson provides professional outcomes based aviation safety training courses. Each course is designed to ensure that course Participants are supplied with the knowledge to 'do the job'. The central core of our activities is Safety Management Systems (SMS), simply because if an Operator has a fully functional SMS, the Risk in flight operations will be reduced to As Low As Reasonably Practicable (ALARP). 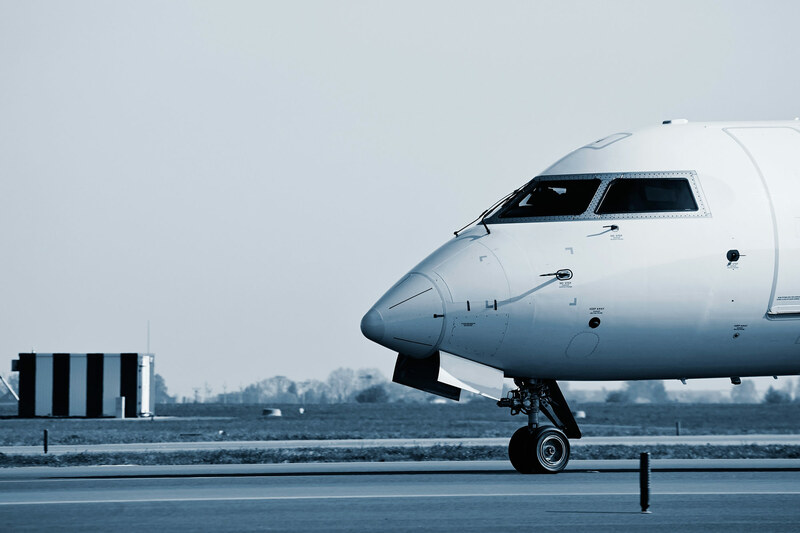 We offer professional SMS implementation assistance to aircraft and airport Operators so that the Operator implements simple bespoke systems to be used on a daily basis. Our unique, secure web-site based SMS-Simplified tool makes the implementation of SMS very simple and importantly, cost effective, via an inexpensive subscription fee. Litson's highly experienced advisors and instructors are available to assist Clients who require solid aviation safety advice. 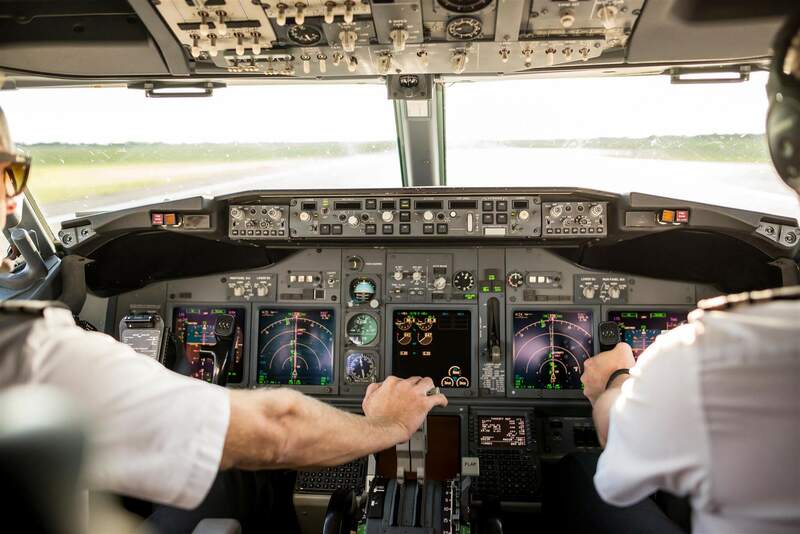 Our specialists have spent careers directly involved with flight operations, flight standards, training, safety and quality management systems, safety auditing and assessments.